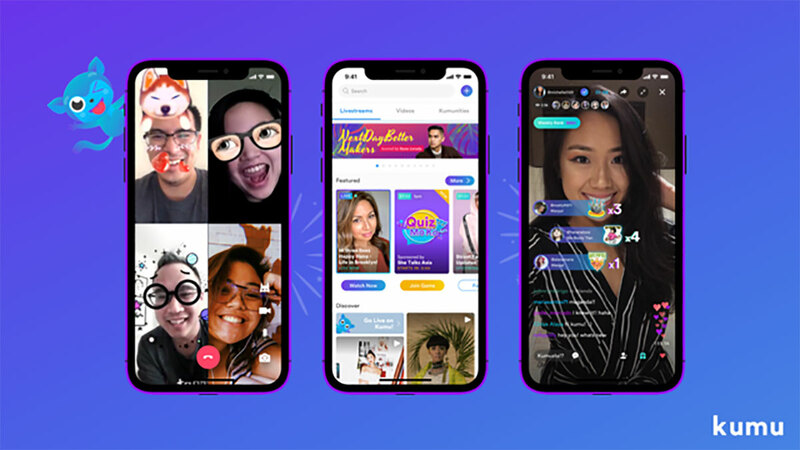 Filipino-American technopreneur Roland Ros launched the app in February 2018, and it has since ranked among the most-downloaded apps in the country, quickly gaining the interest of the millennial and Gen Z audiences. Kumu boasts user-generated live chats as well as company-produced interactive game shows like Quiz Mo Ko and Pinoys Doing Stuffs. The platform offers various advertising opportunities and leverages the social media experience to tap into the growing global gift economy and online shopping. Ros added, “We are very excited about our partnership with Summit. Clearly, there are a lot of synergies with its portfolio of strong digital brands with loyal audiences.